Yellow dwarf viruses (YDV) are the most damaging viruses of cereals. 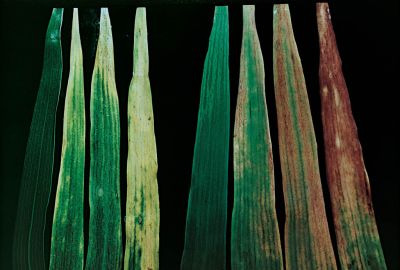 Tolerant varieties are the most effective way of combating the viruses, but sources of tolerance from existing wheat cultivars are yet to be tested for. Yellow dwarf viruses (barley YDV and cereal YDV) are transmitted by several aphid species. 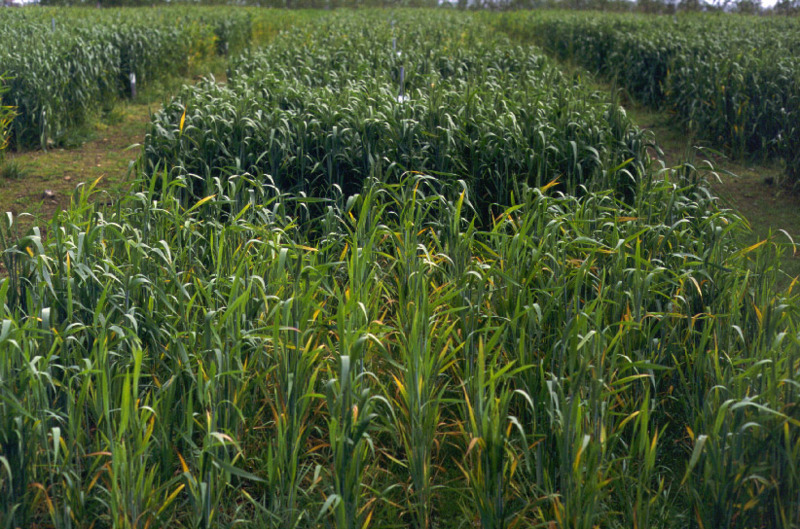 The effect of the disease on yield depends on the viral species or strain, time of infection and rate of spread. 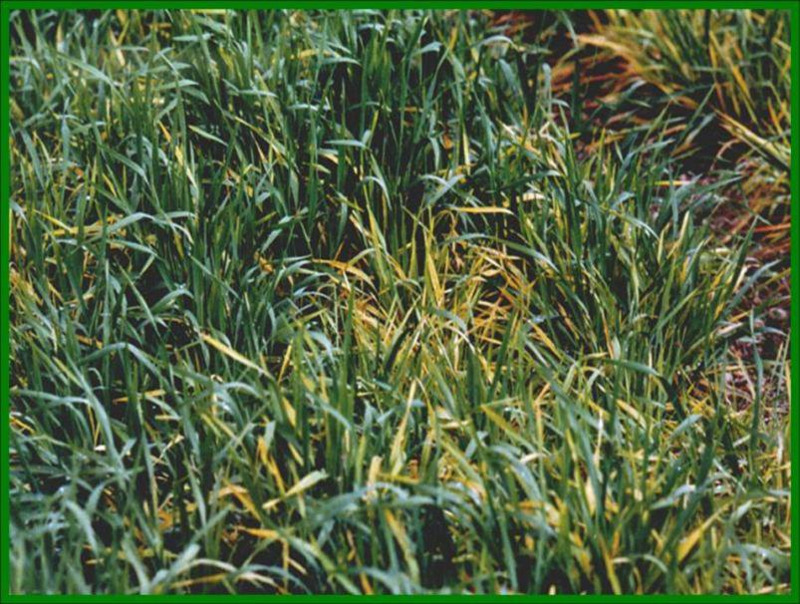 10% yield losses may occur without visible symptoms of infection, with severe losses approaching 80% when infection is early. Breeding resistant/tolerant wheat varieties requires accurate identification and phenotyping from current cultivars. This trial will assess 300 wheat genotypes adapted to high rainfall areas for yellow dwarf virus resistance/tolerance. High BYDV - natural BYDV spread; no insecticide or virus control measures. Low BYDV - seed dressings containing imidacloprid; then pyrethroid spray three weeks after emergence; second pyrethroid spray seven weeks after emergence.